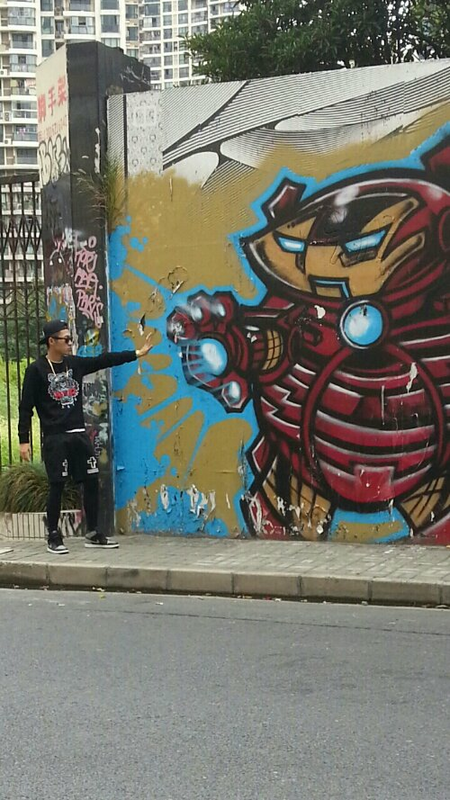 We’ve all got superheros hiding out inside of us, and this is the closest visualization I’ve ever seen to my own personal superhero… But this fine piece is graffiti seemingly resonates with lots of cool cats in Shanghai. 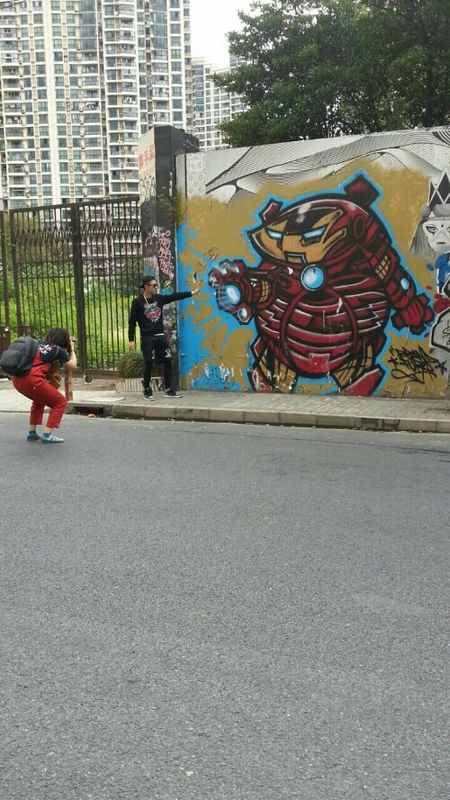 Moganshan Lu is one of the only places you can see graffiti in Shanghai, so you’re sure to also see lots of people snapping shots with these “subversive” works. It’s great that the government actually designated a wall for people to practice their street art, but isn’t government-sanctioned graffiti kind of antithetical to the spirit of graffiti itself? I guess it’ll have to do for now, and it definitely serves an important cultural function for a lot of Chinese youth, so remember to count your blessings.